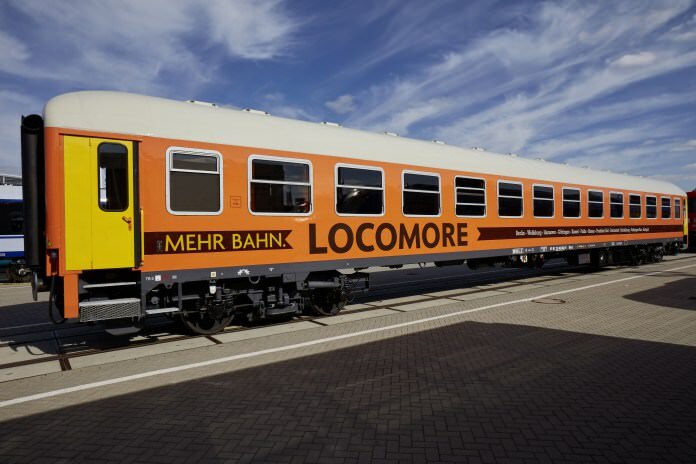 The crowdfunded open access operator Locomore has opened insolvency proceedings and cancelled all of its services between Berlin and Stuttgart. In a short statement on Locomore’s website yesterday, the company said traffic would be discontinued until further notice. Locomore was launched in 2016 as an alternative to the intercity services run by the state-owned operator, Deutsche Bahn (DB). Crowdfunding was used to finance the launch. In May, Locomore announced that, despite seeing growth in revenue per passenger, it had been forced to file for insolvency but did initially continue to operate some services while it looked for new investors. The company said it still hoped to find a “positive solution for train traffic”.